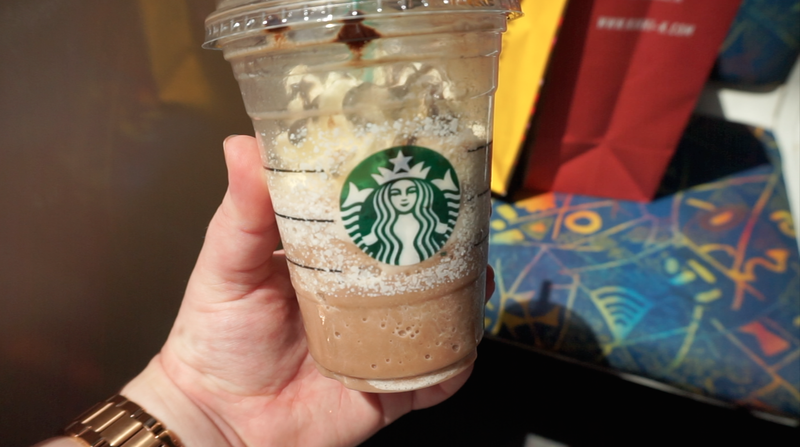 Kicking off week two of the Vlogmas festivities, I made a good dent in my Christmas shopping list, so I'm pretty happy about that and now have some presents I can start wrapping. I don't know about you, but I love giving gifts to people more than I enjoy receiving them. There's something so fulfilling about finding that 'perfect gift' that you know a friend or family member would love! 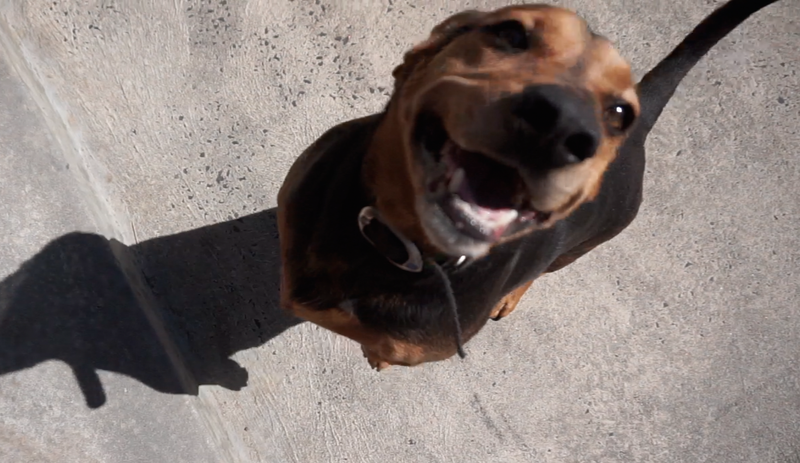 My brother and I also got around to washing our dog, Chilli who is a complete hydrophobe so that was an interesting task to say the least! He ended up running around the house in circles like a madman and even tried to bite the lens off my camera once or twice! He's an absolute nutter but so bloody cute so I can't help but forgive him! 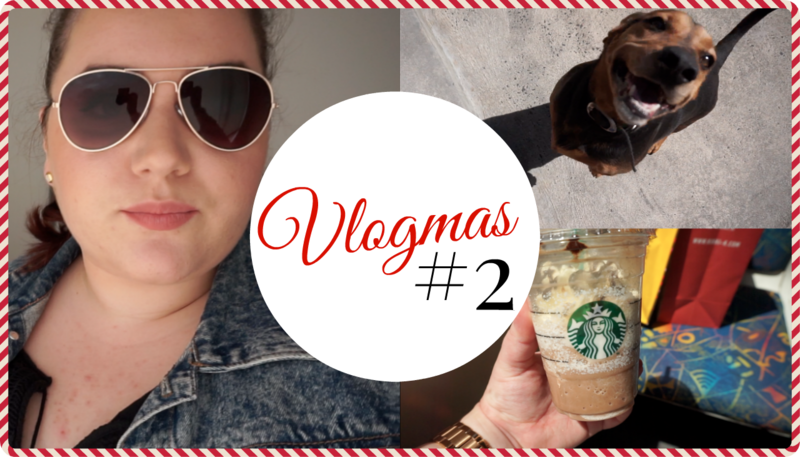 Here's my second installment of my weekly Vlogmas videos. Only 2 more to go! How are you coming along with your Christmas shopping? Haha Chilli is so funny, especially when he's around water! Trust me, I'd rather be somewhere cold right now- it's set to be 40C over the next couple of days! Haha thanks so much lovely! Awww Chilli is just the cutest. I thought my dog was particular with water but she's got nothing on Chilli and the water bowl! I have to physically stand next to it for her to drink but if she's thirsty she'll let you know because she needs it fresh and she needs to see it being filtered in lol. Bath time is not simple, I have to put her in the laundry sink where she can't get out or try to bite me! Love her! LOL! The feels! Luckily Chilli is not a biter and that's one less thing for us to worry about!